(TibetanReview.net, Jul26, 2018) – The Buddhist and Muslim communities in the Zanskar area of the Ladakh region of India’s Jammu & Kashmir state have on Jul 23 presented a written pledge to the Dalai Lama, vowing to address their past six years of communal tension and to embrace a harmonious future by promoting interfaith harmony. 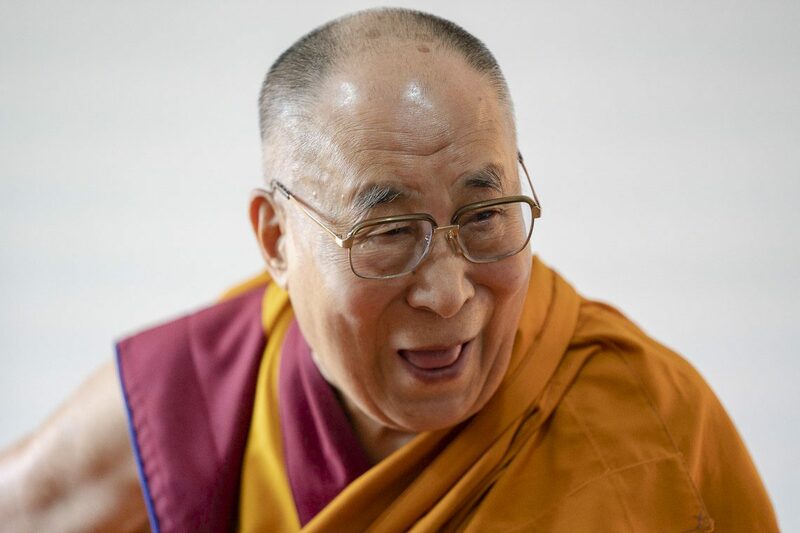 The Dalai Lama has listed promoting interfaith harmony as one of the four commitments of his life. The pledge was submitted to him by representatives from both the communities after the exiled spiritual leader of Tibet and the 1989 Nobel Peace Prize winner had concluded the conferment of an Avalokiteshvara empowerment to his Buddhist devotees. “Friendship and harmony between different faiths are of fundamental importance. The followers of different faiths must follow and practice the advice of their own teachers,” the Dalai Lama was quoted as saying. “We owe it completely to His Holiness the Dalai Lama’s vision and compassion for enabling us to reach this milestone and for this, we remain forever indebted,” the exile Tibetan administration’s Tibet.net July 24 quoted Gulam, described as the President of Muslim representatives, as saying. He has said a Peace Committee made up of six representatives from the two faith groups had been set up to help carry forward the pledge.